Your online shopping experience can be more enjoyable through cost effective techniques such as comparing prices of the same product through various sites like Olx, AyosDito, and Lazada. But it is a hassle to browse through different sites just do that. So what if there is a website that offers a comparison chart for you so you won’t have to visit several sites just to compare prices? Yes, you can do that through Price Panda, a gem online for web shoppers. Price Panda is a price comparison service that lets you compare prices of products available online, in your country. For a shopper, it will be easier to find the most affordable item based on the chart. For a business owner, this site lets you promote your products. You can effortlessly beat the competition by constantly updating your price list in order to match competing prices. Price Panda was established in 2012 and is available through the following Asian and South American countries; Philippines, Singapore, Indonesia, Malaysia, Thailand, India, Argentina, Colombia, and Mexico. Over 500 online shops throughout these regions are a member of the network. 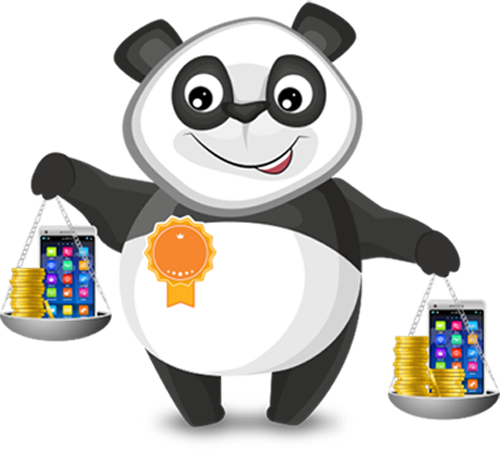 In the Philippines, you can avail of Price Panda’s services through www.pricepanda.com.ph. Posted by Maria Marilyn, follow me on Twitter@marcyscreed.